We got the clues, we got the reveal, and now we have the sound. 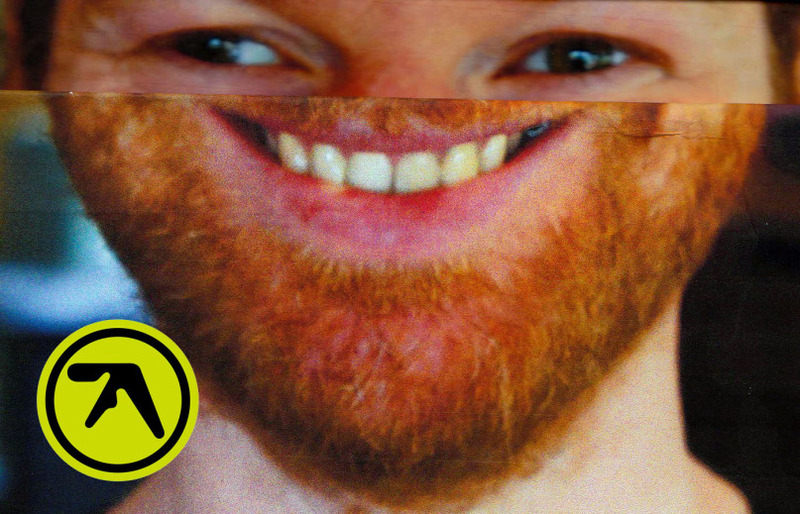 It’s been 13 years since Aphex Twin, aka Richard D. James, has shared new music with the world, and today it’s here. The lead single and opening track off his album SYRO, “mini pops 67 (source field mix),” debuted on BBC Radio 1 courtesy of a very excited Zane Lowe. “mini pops 67 (source field mix)” is a quick future-facing track that uses robot-manipulated vocals and frantic percussion to lead a very full electronic sound forward. “I’d stockpiled up so much stuff and you can kind of have to draw a line under it somewhere,” he told The FADER. “By banging something out it, it’s like the end of the chapter. It properly draws a line under it and allows you to move on.” If it’s any indication, this song means we will be plenty happy when SYRO drops on September 23 via Warp Records.